Location: Why would you need to know that? Alright, after about six months, I decided to work on redo this mod again. This time for 1.10.2. More blocks, a better setup, better models. But hey, screenshots are nice right? I'll add some more screenshots as models are completed. 1. After the first update, I won't be doing an update for at least a month or two. 2. 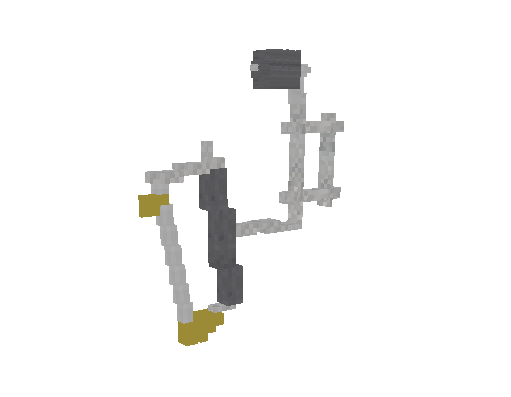 This will be done with MCreator, as these models actually take time and effort. I don't have time for this coding crap. 3. This will be for 1.10.2 ONLY. 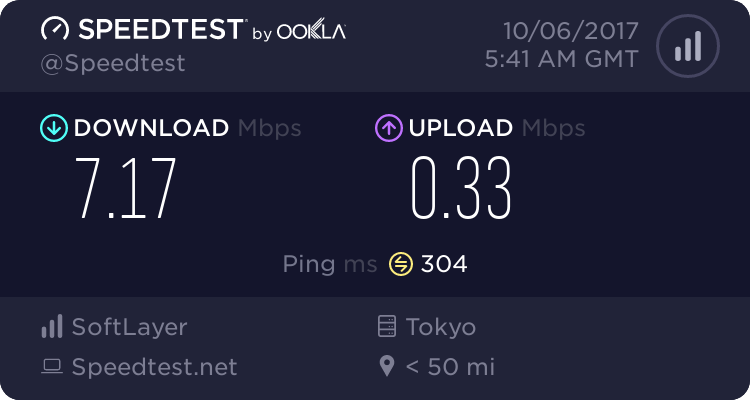 Do not ask for me to port it into other versions. 4. Everything in this mod is to factory dimensions at 1.5x scale. 1. I will only take suggestions during a two week period (which I'll announce). 2. I will only take suggestions for American or Canadian power lines (subject to change as I see fit). 3. No lattice towers. They take way too much time. I might post some vanilla lattice towers instead, though (.schematic form). If your a modded city builder and would finally love to add lots of decoration traffic signals to your world, check out my ModernDeco Mod! 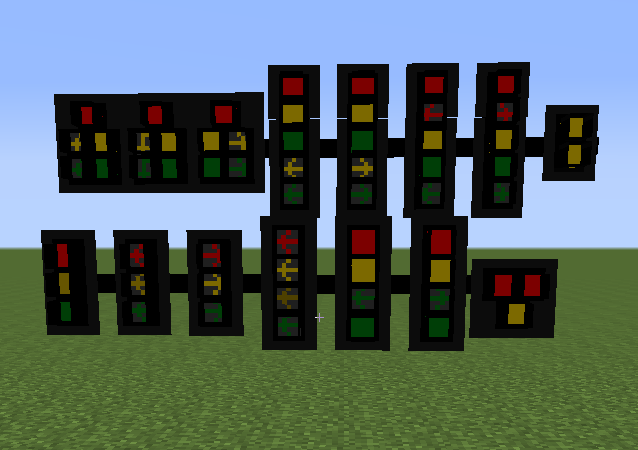 The last version had 15 different types of traffic signals and the next version will have even more! Sorry for the wait but here's a screenshot! 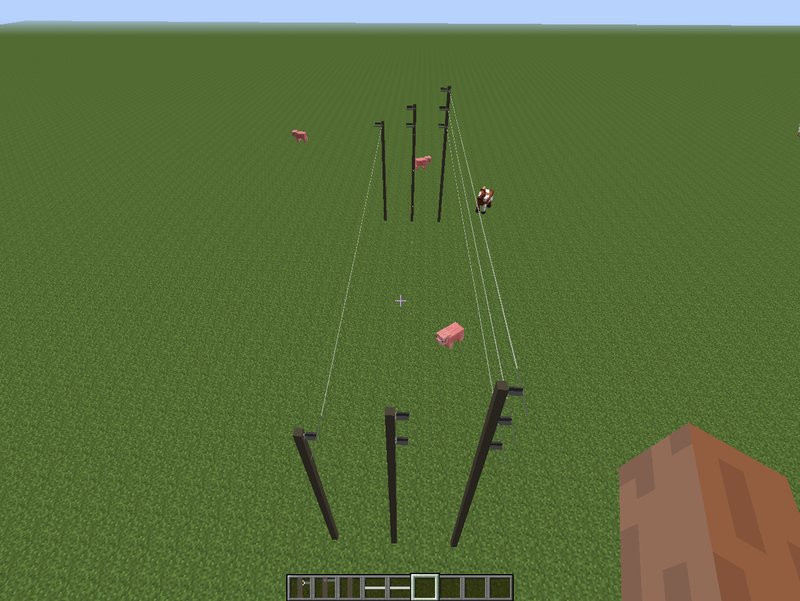 I got conductors, tangent poles, and corner poles working!! v1.0 just got released! Transformers, risers, switches, all of it!! Here's a new picture of the upcoming crossarm construction!! All models will be redone and retextured!! You chose to do those countries, but how about Melbourne Australia, where I am from? First, this mod has been changed. I haven't updated it yet but this will be the site of new add-ons for Monoblocks. (Still power lines) Second, the UK uses mostly underground distribution. 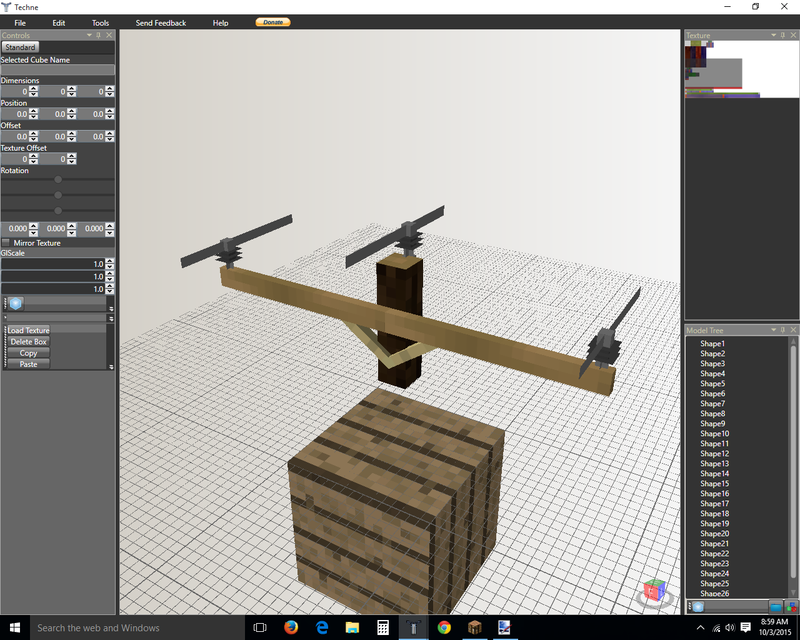 Third, I am planning to add some signals and gantries. Railroad power lines will be added. Here are some pictures of all the street lights and traffic lights. 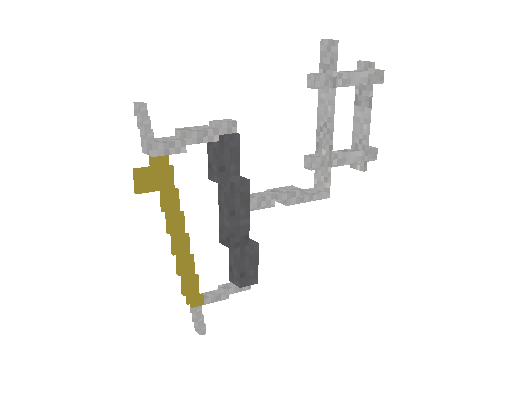 I quite like these things, I thought very little that in minecraft, will have a source of energy that will energize all? And I would love to see this mod, light poles, traffic lights. That's amazing, has several mods that tantam play it, but this will be perfect! Bom, as vezes pensamos em coisas boas, mas também em coisas ruins, e você sabia que nem sempre a facilidade é um bom caminho? O importante é tentar e se esforçar. The mod is great, my Minecraft not crashed, very good, the textures are great, look at the mess I made in a post. The capacitor, transformer, and fused cutout blocks are going to be removed until I complete the powerline side of this mod. Thanks for the support! Version 0.2 is out! Pole mounted traffic signals are supported and ramp meters have been added! Love the street light system, but question is, it is confusing with the way to place them. 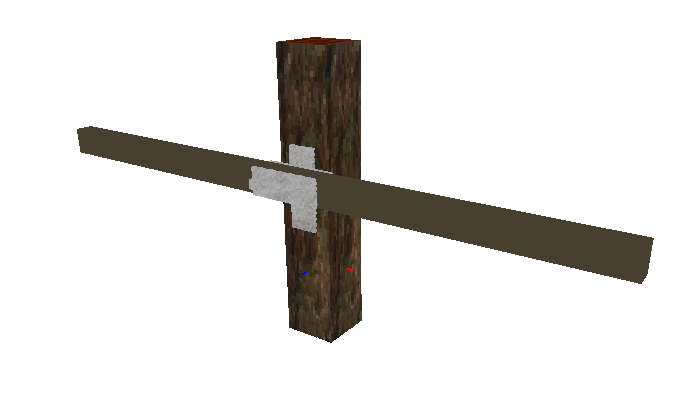 Wouldn't it be easier when placing them on the fence or anything to have it facing towards you instead of having them facing another direction? I made it that way after making the traffic signals that way to make it uniform. I may change it in the future. Ok, well, keep up the good work. Looking forward to seeing more of this mod in future! I decided to add some variation in colors for the street lights and traffic signals! 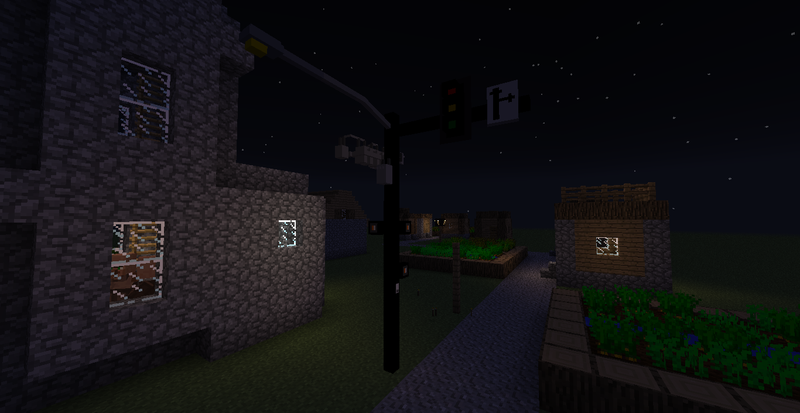 Version 0.3 adds yellow traffic signals and black street lights. Get your copy now! Version v0.3 is nearing completion. 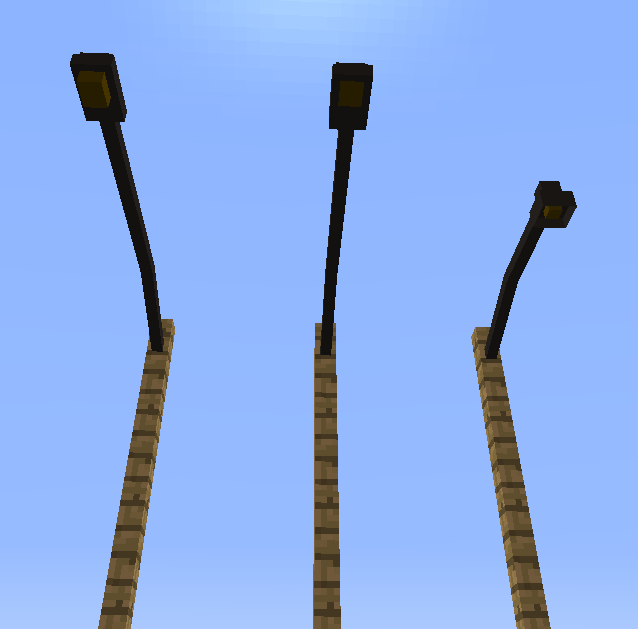 I've redone all the textures and I removed some traffic signals (2 of the 5 lamps). I should finish it tomorrow morning. 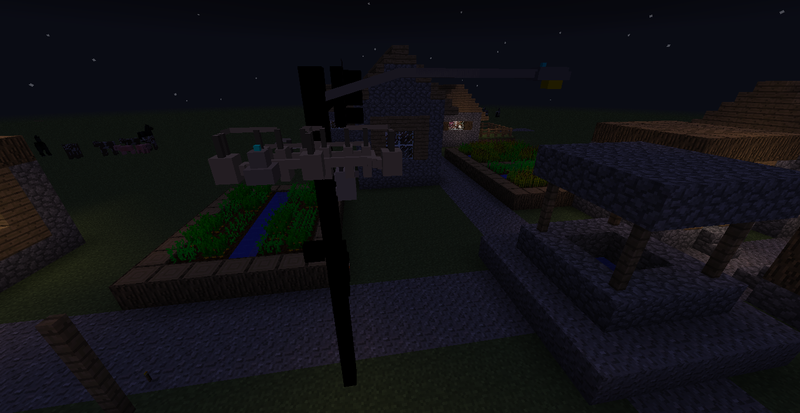 I'm going to start implementing power lines soon as well. I'm planning to add lines from Pacificorp, APSCo, Ergon Energy, Western Power, ComEd, and many more companies.